The far-left Daily Beast spread the fake news Wednesday that a “white nationalist” had been a guest at the White House. After informing readers that the leader of “a white nationalist group … visited the White House on Wednesday,” the Daily Beast’s Asawin Suebsaeng and Will Sommer then claimed he had been a White House guest. Other than the fact that none of the above is even close to the truth and that the entire premise of the article is the fakest of fake news, the Daily Beast has a real bombshell on its hands. 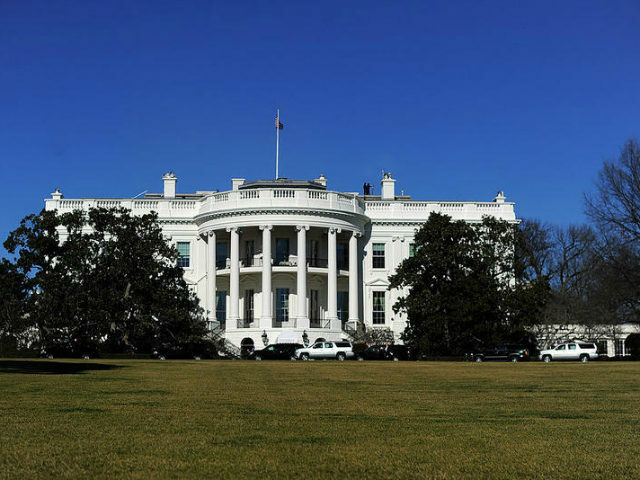 The truth is that there was a Fall Garden Tour that allowed “more than twenty-five thousand people” access to this area of the White House, deputy press secretary Lindsay Walters told the Daily Beast in an email. And here is where things get especially interesting…. The Daily Beast had no idea when he visited, which is something these so-called reporters are forced to admit in their stealth rewrite of the original article. So based only on the date the photo was posted, without knowing if it were true, the Daily Beast told its readers that date was also the date of the visit, which, of course, fit a false narrative about triumphant racists celebrating Tuesday’s election results as guests of the White House. At the bottom of the rewrite, an editor’s note reads, “This article has been updated with additional reporting,” which is not even close to true. The truth is that all of the fake news was secretly retracted and the article rewritten almost entirely. It is also worth noting that the “white nationalist” in question, Patrick Casey, does not claim to be a white nationalist but an identitarian activist, a group the far-left media regularly attack as racist. Finally, Will Sommer, the co-writer of this fake news deception and the subsequent cover-up, makes a living smearing right-leaning journalists as racists and liars, all in the hope of having them de-platformed, censored, and silenced. And if that means publishing this kind of fake news and then covering up his lies with a secret rewrite, so be it.